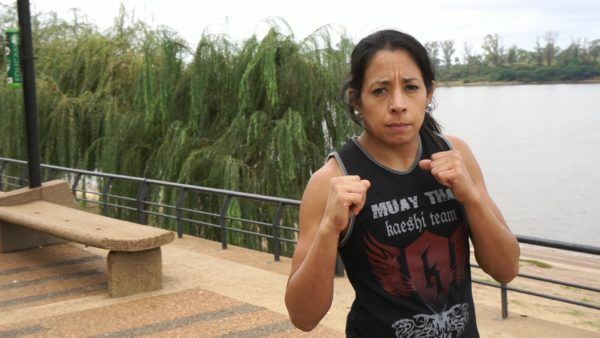 Gladiadores MMA Women’s Strawweight Champion Laura Balin is one of the finest martial artists to ever emerge from Argentina, and South America as a whole. 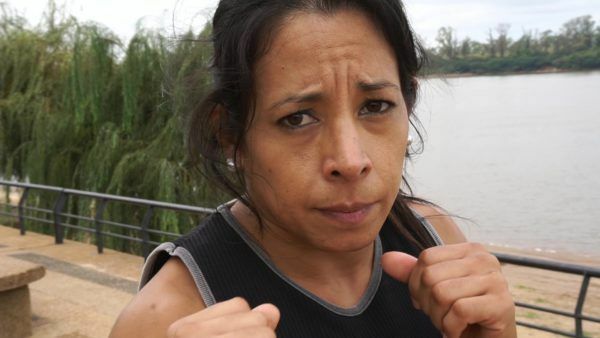 She had her first exposure to kickboxing over a decade ago, when she started taking classes from her husband, who is a professional martial artist. 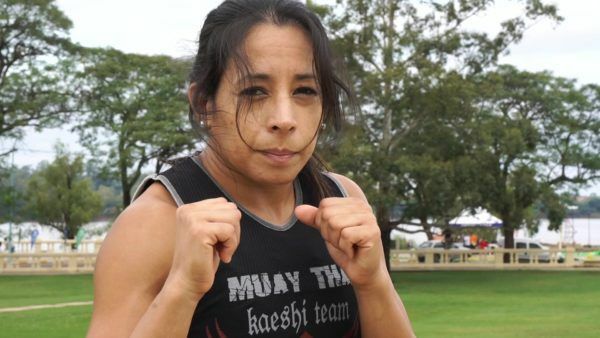 This ignited a passion within her, and she embarked on a professional kickboxing career before quitting her job to compete in the cage full-time. 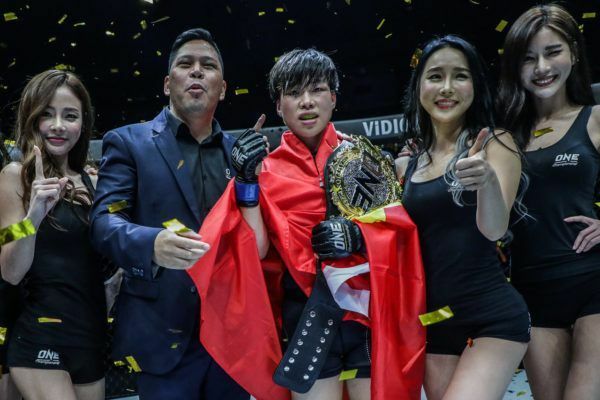 She proved to be as talented as she is hardworking, reeling off six straight wins to begin her competitive career, before contending for titles in regional promotions around South America. 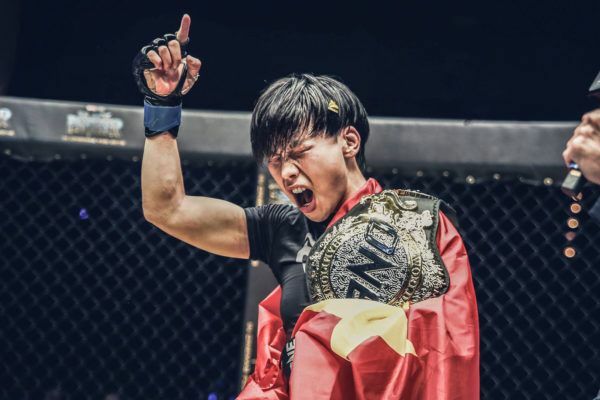 With a well-rounded and exciting style that has led to almost all her wins coming by way of highlight-reel finishes, Balin soon caught the eye of ONE Championship. 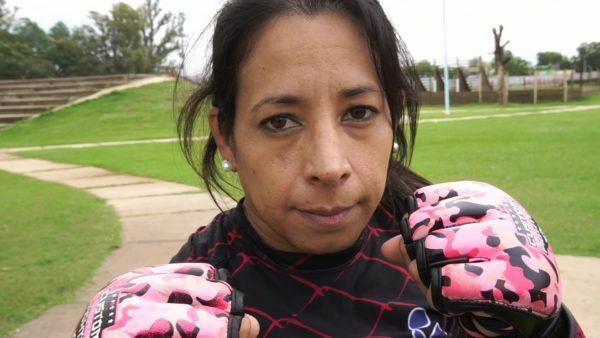 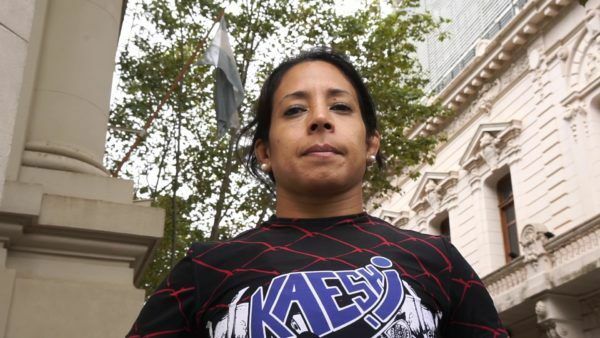 Now that she has a chance to shine on the global stage, “La Gladiadora” is determined to capture the ONE Women’s Strawweight World Championship, and inspire more Argentinians to take up martial arts, especially women.